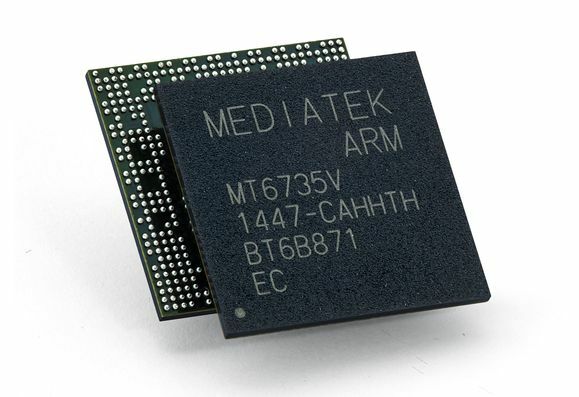 We return to the era of MWC (Mobile World Congress), in order to have a look at the all in one processor architecture from the ARM family, NVIDIA Tegra. This CPU will be used on mobile devices and smartphones, PDAs and MIDs, enabling intuitive UIs and supporting advanced graphics. Rich interactivity is also supported and the solution also allows a lower battery consumption for portable gadgets. Last we heard, the TEGRA chipset was coming to the HTC Windows Mobile devices and we’d die to see this great platform running WM 7, specially since we imagine it fits it like a glove, but till then WM 6.5 is enough for us.